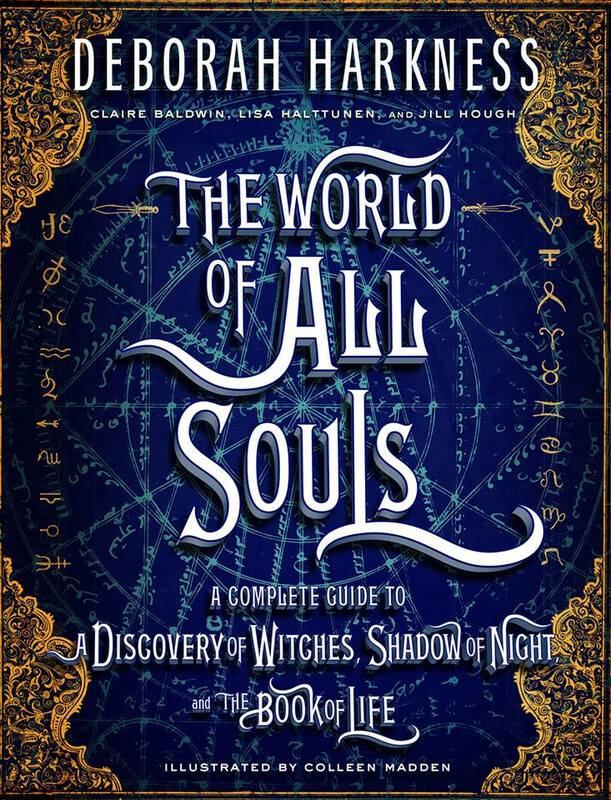 Pre-ordering is now available for THE WORLD OF ALL SOULS: A COMPLETE GUIDE TO A DISCOVERY OF WITCHES, SHADOW OF NIGHT, AND THE BOOK OF LIFE in the United States, Canada, Ireland, and the United Kingdom! The book will be released on 8 May 2018. A few weeks ago, I shared the beautiful covers for the US and UK editions of the new, comprehensive, gorgeously illustrated, and chunky (nearly 600 pages!) 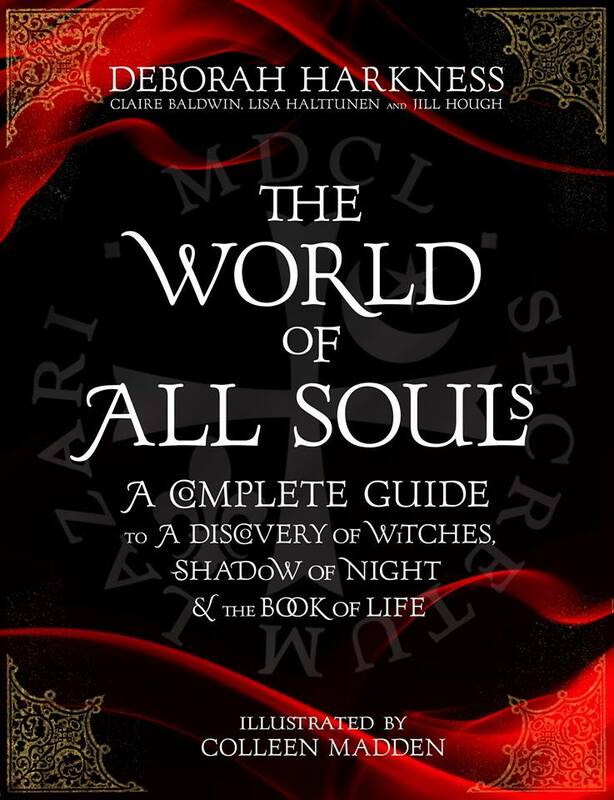 compendium guide to the world of the All Souls Trilogy. I’m happy to report that the book is now available for preorder through your favorite local bookstore or online retailer. People are asking how this differs from the free, online companion to the real-time reading that many of you already have. This is a totally different item, one that includes original art, maps, floorplans, behind-the-scenes glimpses of the creative process from me, previously unrevealed details about the characters (like vampire full names!) and more. 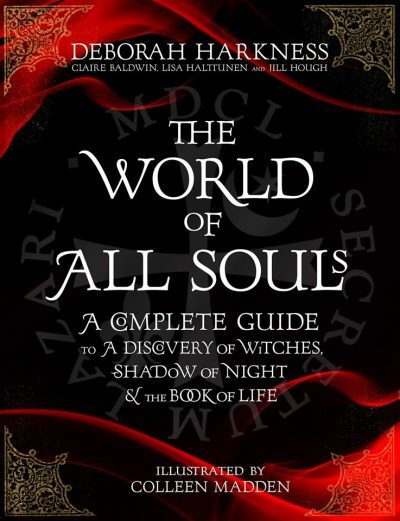 It’s far, far more extensive and intensive–more than 600 pages of information, mythology, lore, and insights into the books. I’m including the buy links here. Please note: at this time this book is only available to readers in the US/Canada and UK/Ireland and their sales territories. There are no foreign translations planned at the moment. If any foreign publishers do decide to go ahead with the book, I will let you know. There will be an ebook version, but it is not yet available for preorder on all sites. 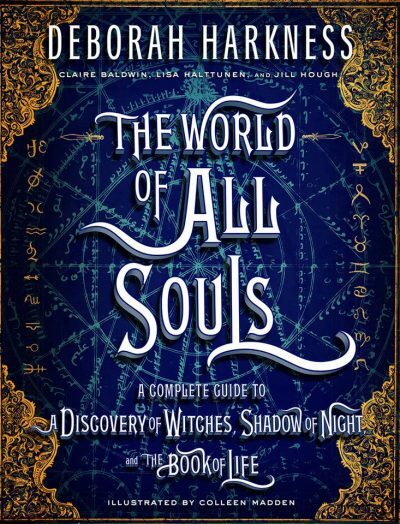 There will also are an audiobook, though at the moment it is only available on the Penguin Random House site. I will keep you posted. Thanks as always for welcoming Diana, Matthew, their family, and friends, into your lives!